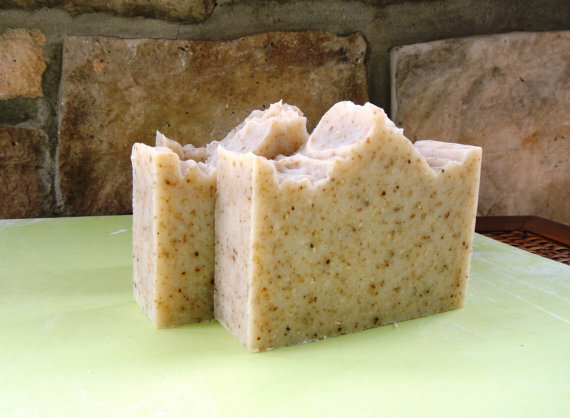 Gentle unscented exfoliating…soothing…hand…feet & elbows soap. All natural handmade vegan soap. Whether you’re looking for an invigorating shower experience or something to gently scrub stubborn heels and elbows….here it is! This entry was posted in body scrubs, natural & organic soap, natural handmade soaps, unscented soap, vegan soaps and tagged all natural & organic soaps, exfoliating soap, handmade soap, homemade soap, scrub soap, soap, soothing soap, unscented soap, vegan soap, womens shave soap.